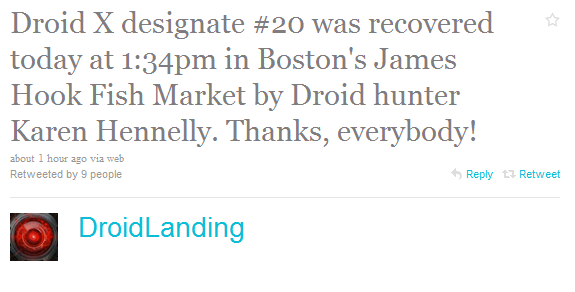 After providing coordinates to Droid X‘s in both NYC and Philadelphia, the @DroidLanding scavenger hunt took one to Boston on a Saturday afternoon. How long did it take to find? 3 minutes. Yikes. 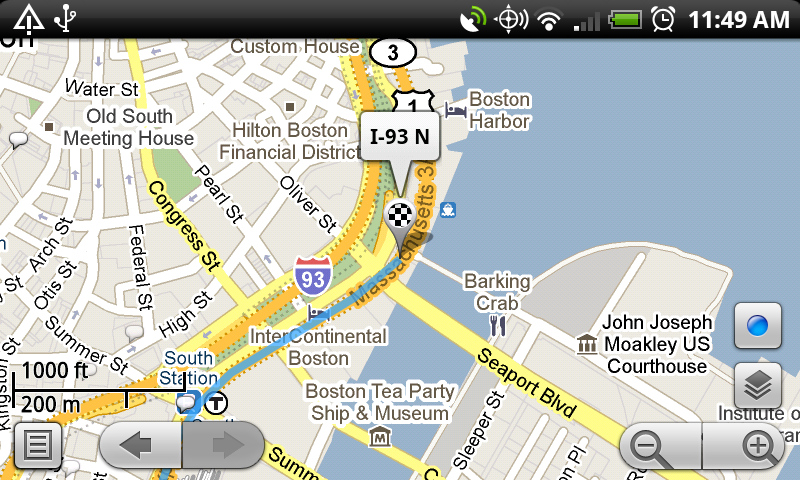 We’re only 5 days away from launch and we still have 18 DX’s in the wild that need to be found. Are we going to start seeing multiple giveaways a day? You would certainly assume so. Get ready! 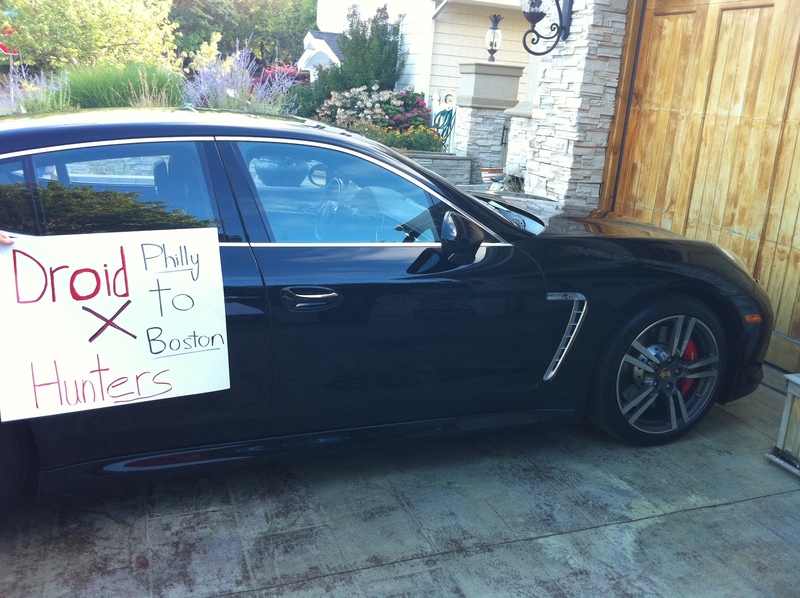 Love the signs guys, drive safe back to Philly! 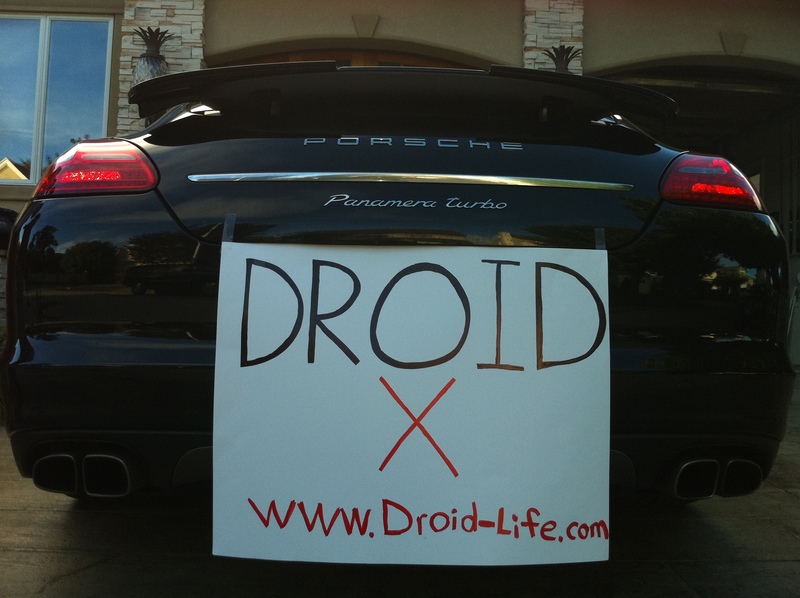 DROID X Bootloader Locked, Custom ROMs Unlikely?